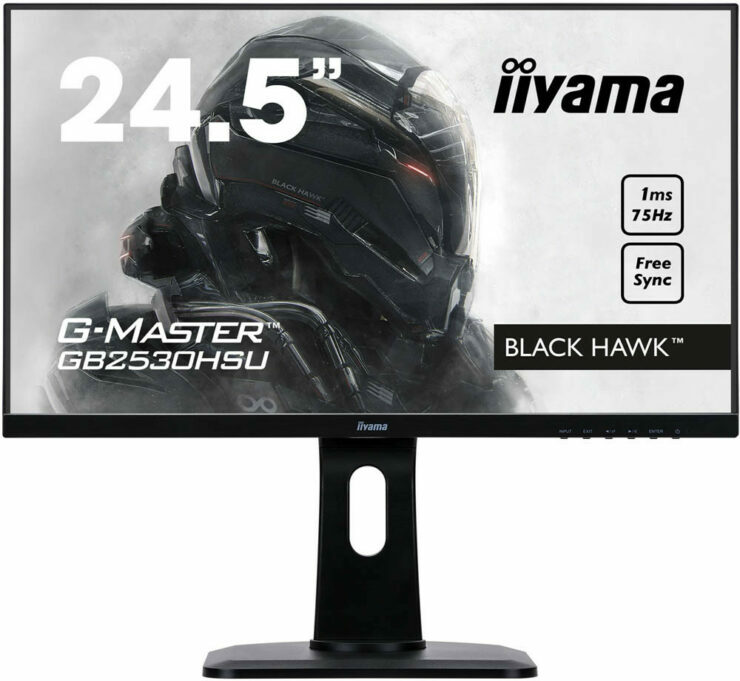 Iiyama has introduced three new monitors under their G-Master branding and they use their new G-Master logo. 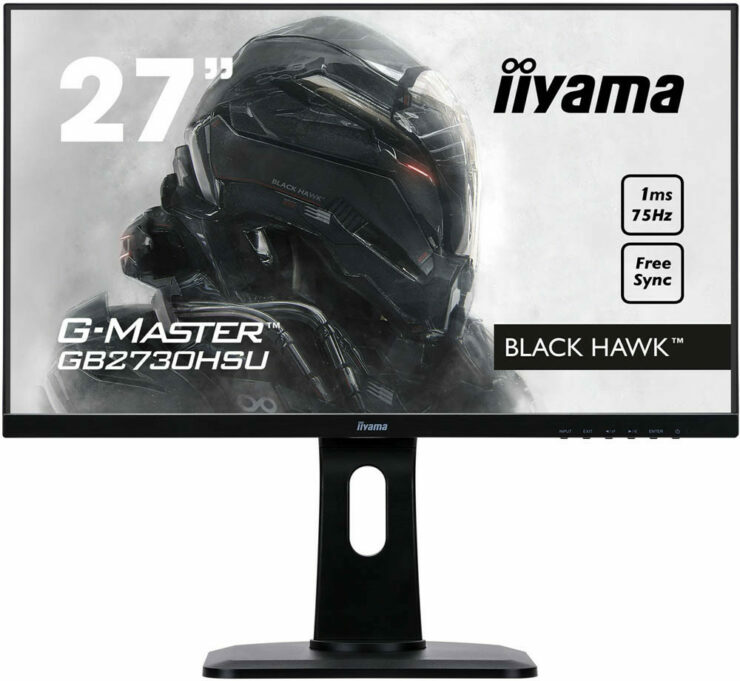 Iiyama has also launched a pan European competition where fans can win one of 10 new Black Hawk and Red Eagle monitors as well as a few hundred other prizes. The new Black Hawk models are a 24.5” G-Master GB2530HSU-B1 and a 27” G-Master GB2730HSU-B1. Both offer a stunning 1ms response time and 75Hz refresh rate on a TN panel. 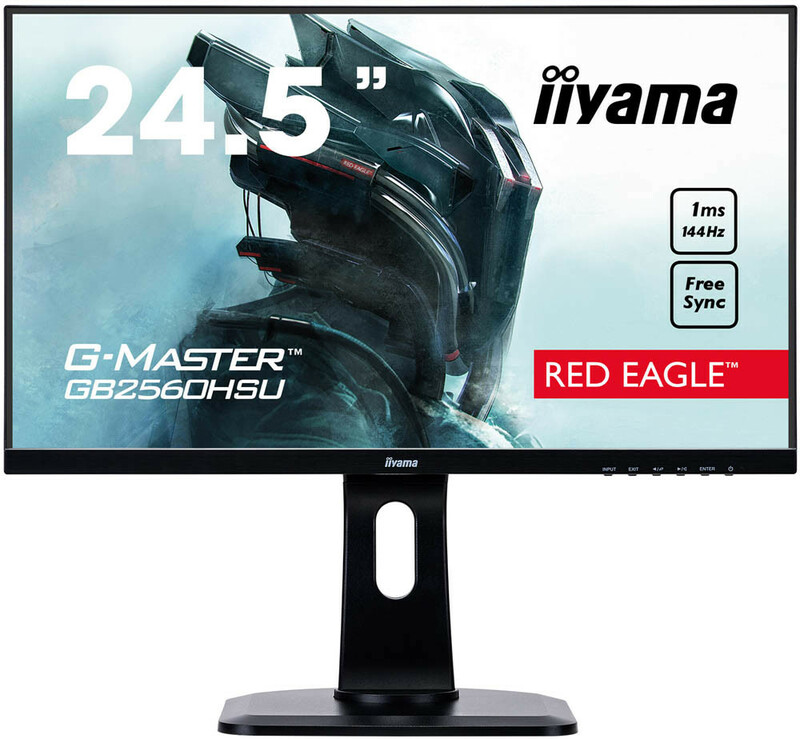 The new Red Eagle is a 24.5” G-Master GB2560HSU-B1 also features a TN panel with a 1ms response time and 144Hz refresh rate. The ideal gaming monitor for competitive PvP games such as COD and CS:GO. All three models support FreeSync technology and come equipped with a height adjustable stand with pivot (screen rotation) function and blue light reducer function. The height-adjustable stands make it extremely easy to adjust the monitor’s screen position to match the gamers preferences, while the blue light reducer function makes gaming far less tiring and easier on the eye. When gaming for longer hours both features substantially improve the comfort. Jeffry Pettinga, Sales Director Europe. The competition opened May 14th and runs for four weeks. Participants are given two tasks. The first task – cracking a binary code – is optional. The second – a creative assignment: “Show us how G-Masters celebrate victory” – is mandatory. Depending on the number of tasks completed, the participants can either win one of 5 new G-Master GB2530HSU-B1 Black Hawk’s and 5 new G-Master GB2560HSU-B1 Red Eagle monitors or one of the other official G-Master merchandise prizes including: jackets, caps, T-shirts and mousepads.